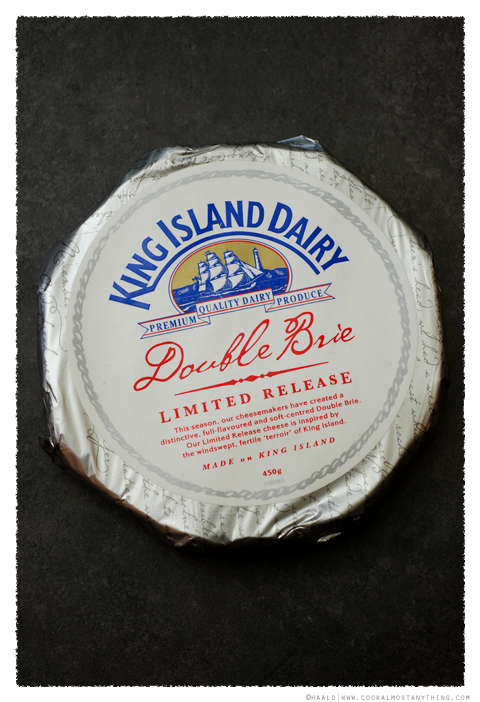 Instead of the more traditional cheese platter of assorted cheeses, this year I opted for a single cheese platter - a full wheel of Limited Release King Island Double Brie. It weighs 450 grams so while it is a large cheese it isn't over the top. 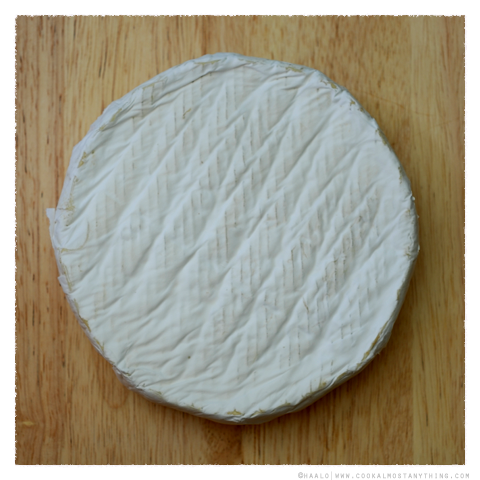 Good coating of white mould and if given a little squeeze, there are indications that this soften quite nicely at room temperature. On a mild evening, leaving it out an hour or so saw the centre start to ooze. 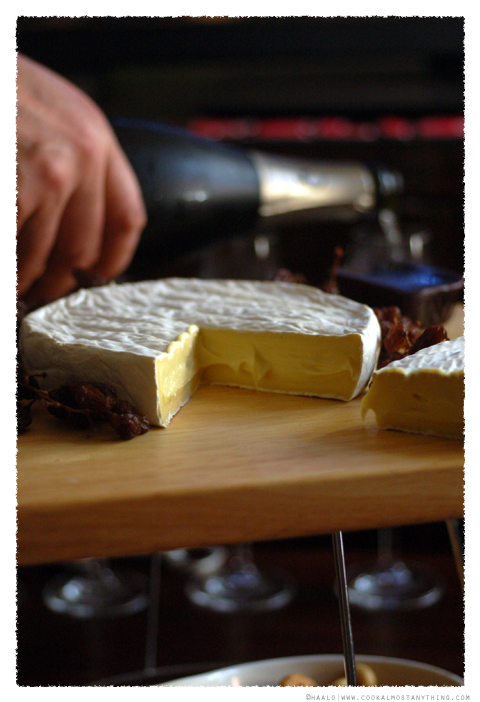 It is well flavoured, lovely mouth filling creaminess, rich without being excessively so. You might still find some in the stores if you're looking for something different for New Years Eve.